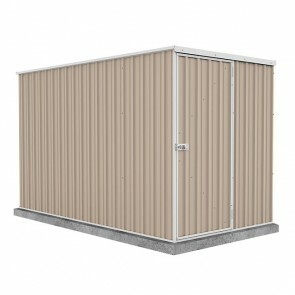 When you don't have much space to work with, a narrow shed may be your best option for storage in your backyard. 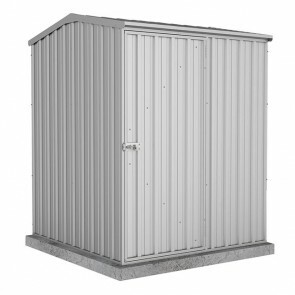 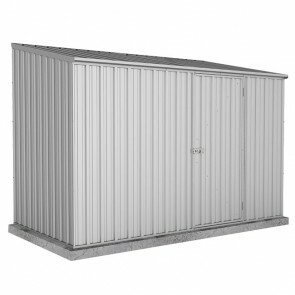 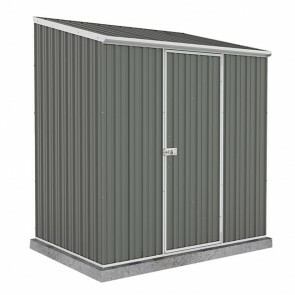 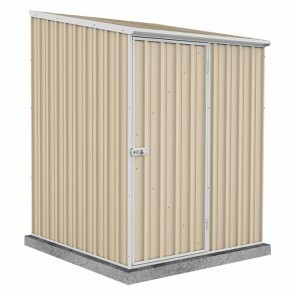 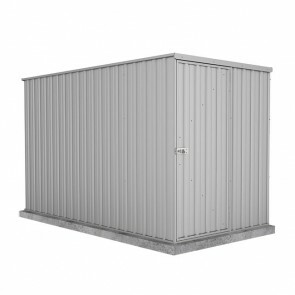 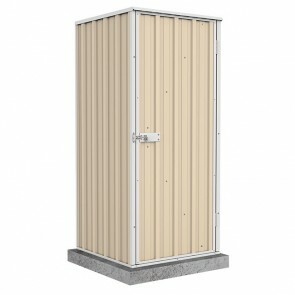 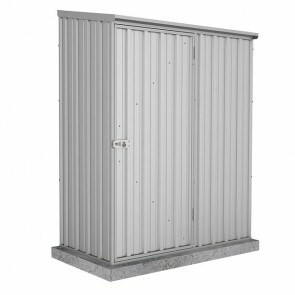 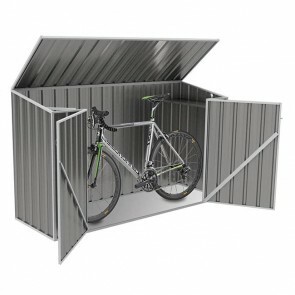 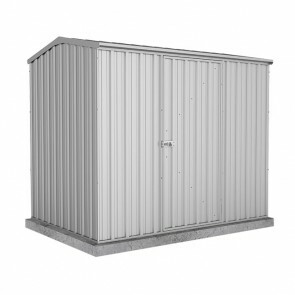 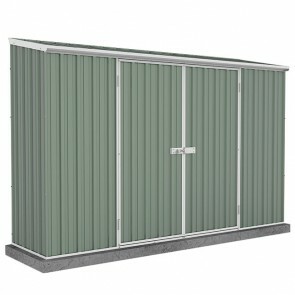 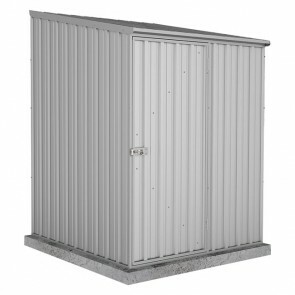 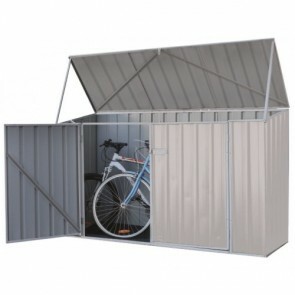 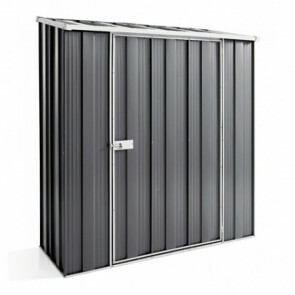 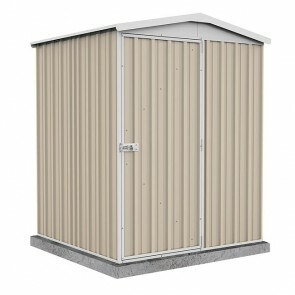 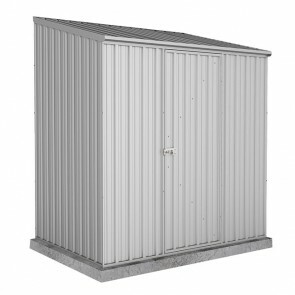 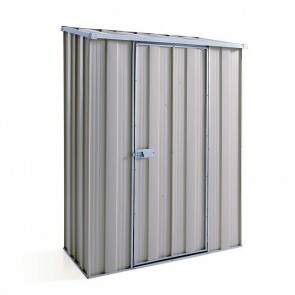 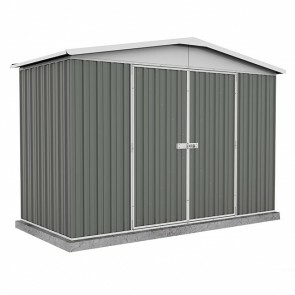 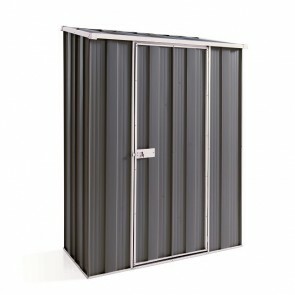 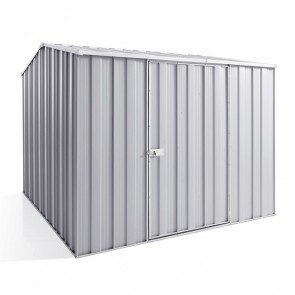 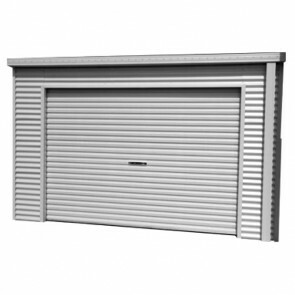 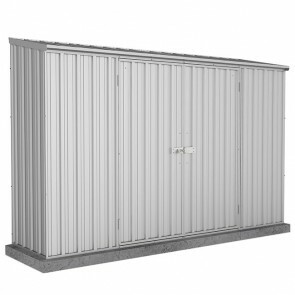 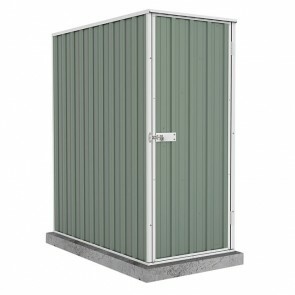 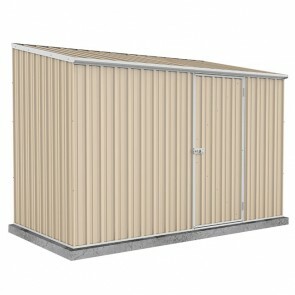 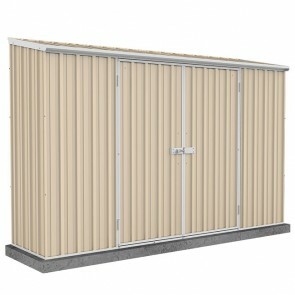 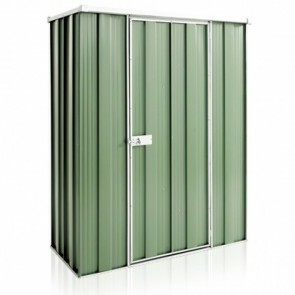 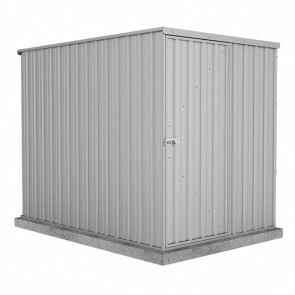 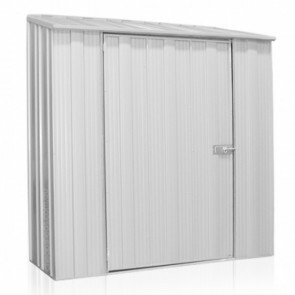 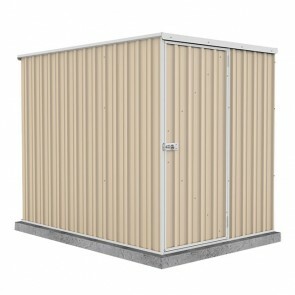 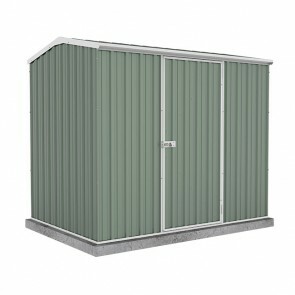 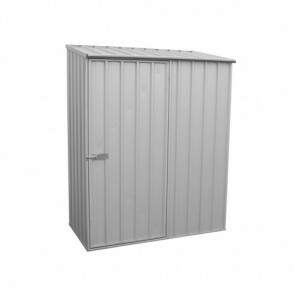 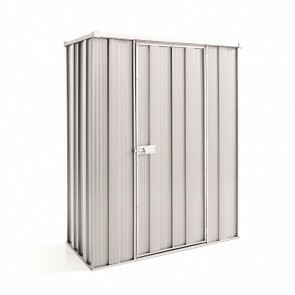 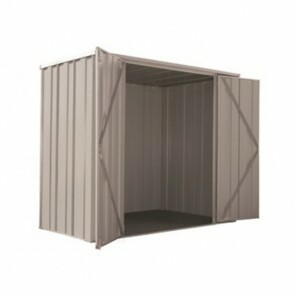 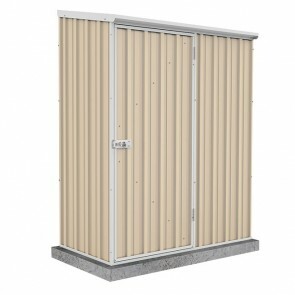 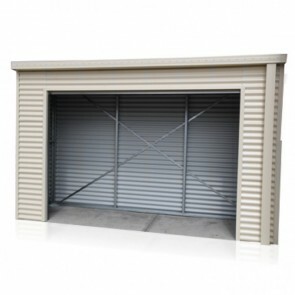 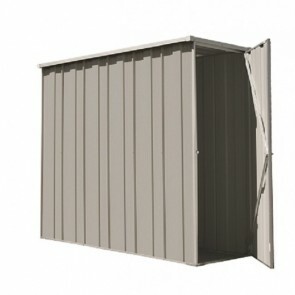 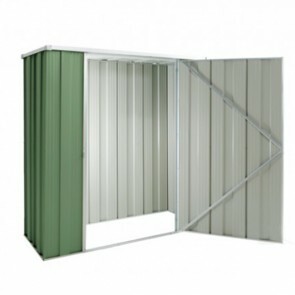 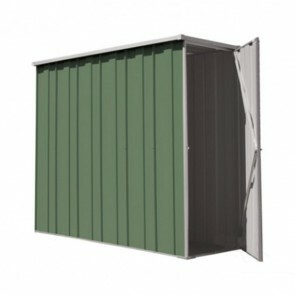 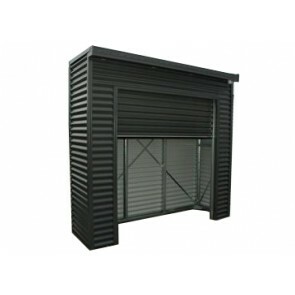 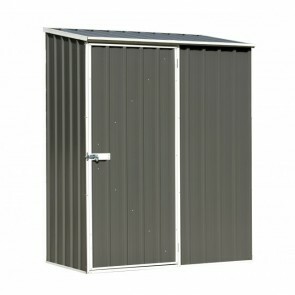 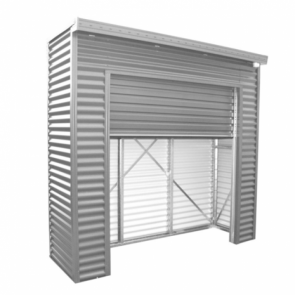 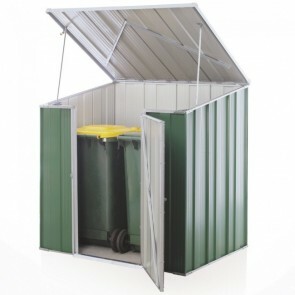 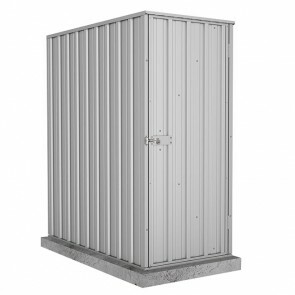 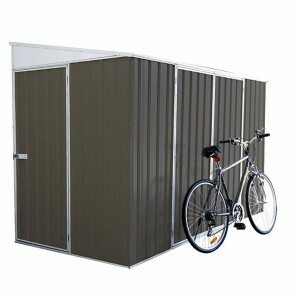 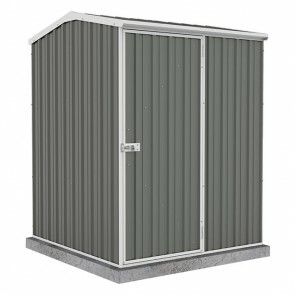 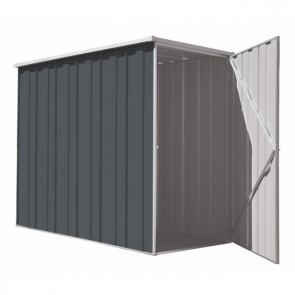 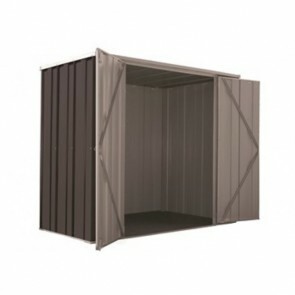 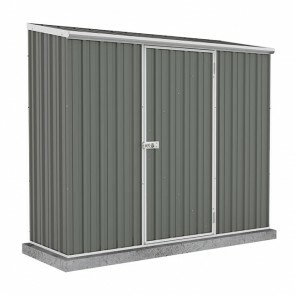 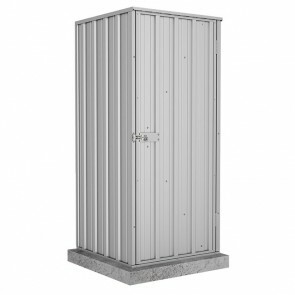 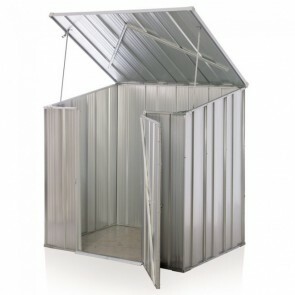 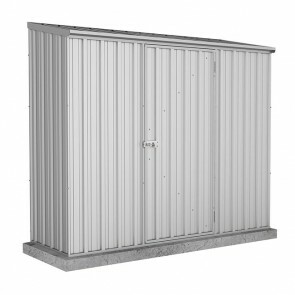 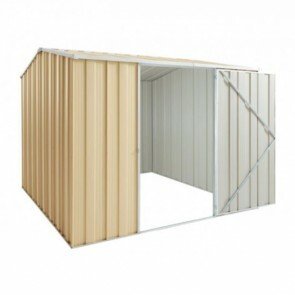 The narrow garden sheds below are built from quality steel and come with factory warranties. 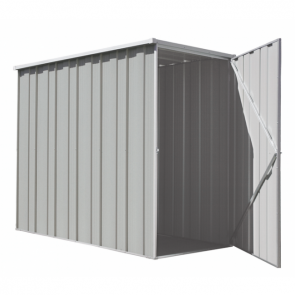 Long narrow garden sheds can tuck up next to the outside of a house nicely, while still looking good and keeping your tools, small machinery or excess storage items safe from the elements.